Path of Exile is a successful Action RPG from Grinding Gear Games, many people think of Path of Exile as a successor to Diablo 2. The gameplay is set in a dark and grim continent of Wraeclast, home of undead, bloodthirsty wildlife and secrets of ancient empires. Path of Exile’s economy is based on different Orbs serving different purposes in-game, which serve as currency for players. 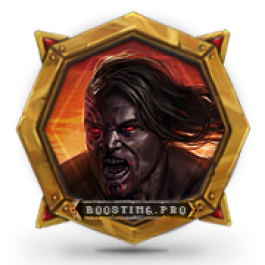 The best items are measured in Exalted Orbs, one of rarest and most valued currencies in the game. Exalted Orbs are a currency that adds a random prefix or suffix onto a rare item which is very important for all PoE useful item crafters, as it has a solid chance of making a good item way better! Amassing Exalted Orbs is a pretty hard task as it is very rare, so many players buy Exalted Orbs to speed up progression. Ordered amount of Exalted Orbs in shortest delivery time. Safety of your account. Our orbs are all hand-farmed and absolutely safe to use! We will also trade the orbs to you in a safest way possible which will be instructed to you right after buying. Quick delivery. We will deliver orbs to you within 20 minutes from you buying it in our working time – 1PM – 1AM CET! Competitive Pricing. 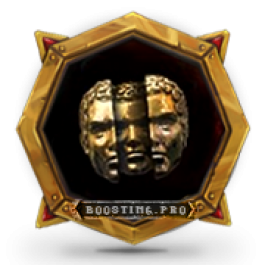 Boosting.pro strives to keep the best price on the market of all PoE exalted orb selling websites! We also price match – if you find orbs cheaper somewhere, we will price match! Reputation of our service. We are on the market since 2012 and we are successful in it, because we care about our customers – the reviews on main reviewing forums and sites prove that! A Path of Exile account. 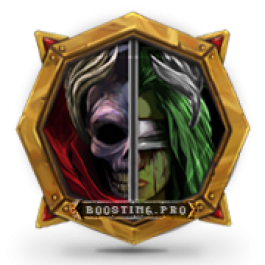 Here you can get Boss Killing Service in Path of Exile. 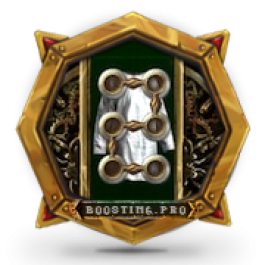 In PoE Bosses are one of the main sources of endgame loot. Bosses offer a chance to get most potent build-changing or strongly enhancing uniques for majority of builds, like Watcher’s Eye from The Elder.